¡Feliz Día de los Muertos! A long withstanding traditional holiday within Mexico, warmly celebrating, honouring and reuniting the souls of loved ones on earth with those that they have lost. It is said that realms open to one another, and that time can be shared with loved ones on this special, special day. 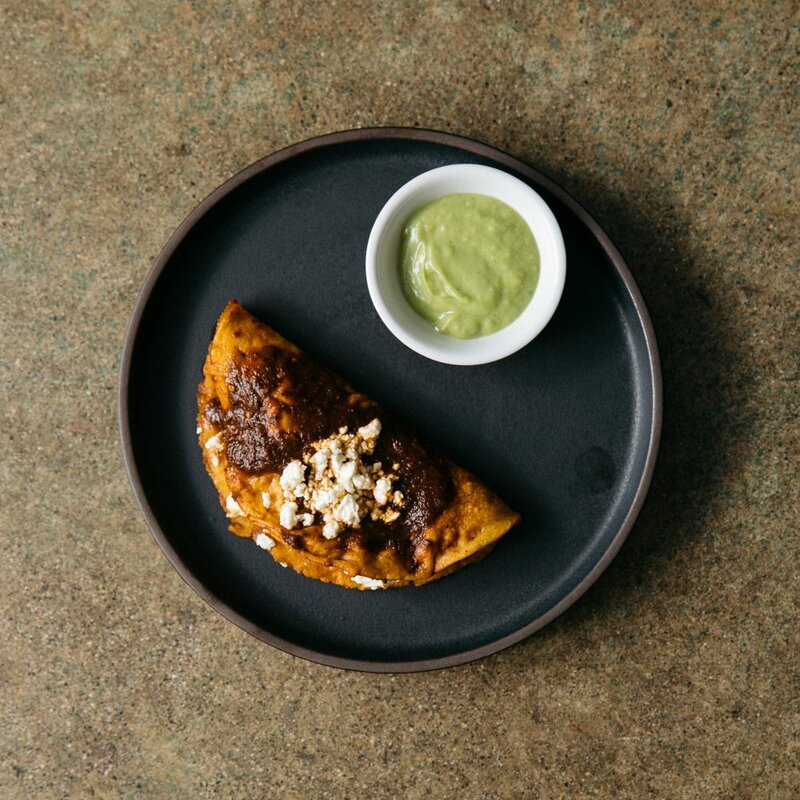 And to celebrate this mystical evening, Cacao’s co-owner (and Mexican) Marcela Ramirez would take over the kitchen, sharing a beautiful menu of family recipes from Mexico. A traditional alter, proudly showcasing family photographs, traditional sweets, and memorabilia set the tone for the evening, alongside extraordinarily detailed works by the very lovely Cindy Fair, of @blushbones.skullart and of course, candlelight.